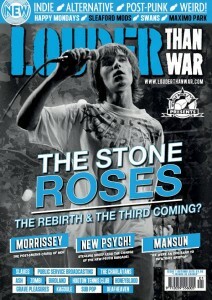 Louder Than War is now a magazine as well as a website! 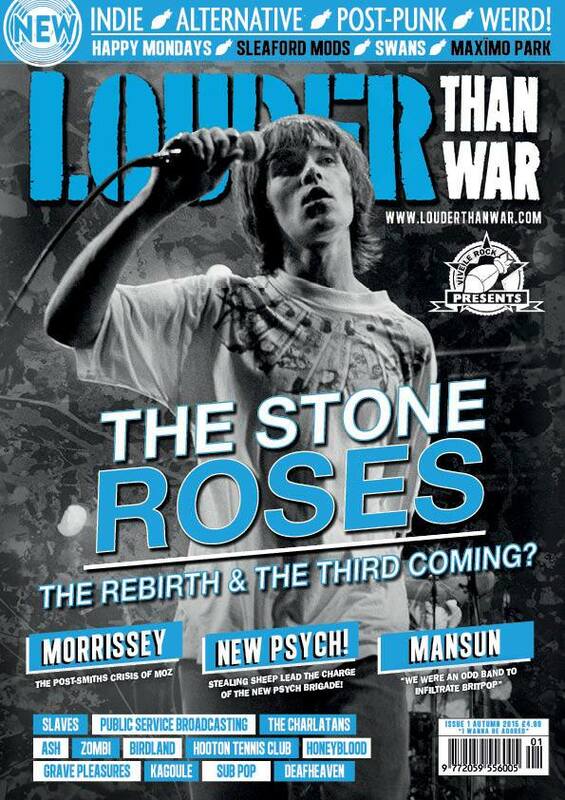 Produced in association with Vive Le Rock, Louder Than War is a quarterly indie music magazine showcasing the glory years of indie, alternative and post-punk music. Just as with the website John Robb is Editor-in-Chief of the magazine and some of the writers you enjoy online are also contributing to the print edition. Issue 1 was published in September 2015 and is available from WHSmith, some independent newsagents or by order and subscription online. Issue 1 features: The Stone Roses, Morrissey, New Psych, Mansun, Happy Mondays, Sleaford Mods, Swans, Maximo Park, Slaves, Public Service Broadcasting, The Charlatans, Ash, Zombi, Birdland, Hooton Tennis Club, Honeyblood, Grave Pleasures, Kagoule, Sub Pop, Deafheaven and more! Keep up with the latest on the magazine’s Facebook page.